Trends in décor and interior design change continuously. And we are not talking about what is in style or in fashion in terms of aesthetics only, we mean from a technical point of view too! Materials used and techniques for building when it comes to residential houses are constantly advanced, affecting interior design. This is why the décor in your home should be revitalised every so often. The actual structure of your building should also be renewed periodically. From a technical point of view, the relevant authorities in South Africa should enforce mandatory revisions of buildings every few years, but we recommend that you make revisions, repairs of minor damage and upgrade your building whenever you can as this will result in the cost of the repairs being much smaller. It also means living in a well-functioning house! If you nip a problem in the bud, you won't end up forking out millions to solve an issue. Buildings are like people, if we care about what is going on inside, the outside will be healthy. The same applies on an aesthetic level—everything to do with decoration and furniture. We must keep our homes clean and beautiful, changing the designs to suit those living in the home as well as the trends of the time. 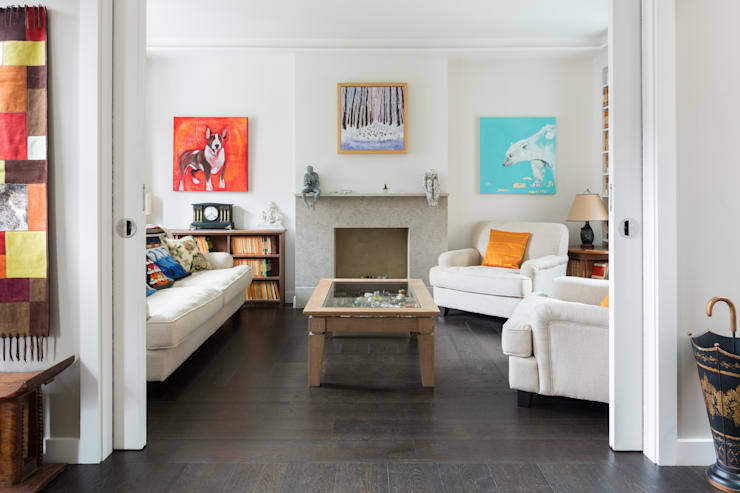 To modernise the décor of an old building is not simply a matter of aesthetic appearance, it's also about convenience, comfort and a way of a valuing and looking after the property. Our personal habits are changing to adapt to new forms of lifestyle, which is related to where you are in life, new traditions as well as technological changes. These changes directly impact on the type of furniture used in the spaces that we inhabit and the way that our interior rooms are designed. This philosophy must be applied to all areas, starting with the most commonly used rooms in the house and then into the rest of the home. Your domestic space is a representation of who you are and gives people the first impression of how you live. The kitchen is one of the areas of the house that has undergone the most changes. There has been a whole revolution of new appliances, changes in facilities and the use of new forms of energy. Social habits and culinary culture has also changed, reflecting how modern kitchens now operate. The kitchen is therefore one of the rooms in the house where renewal is needed more often, especially in older buildings. 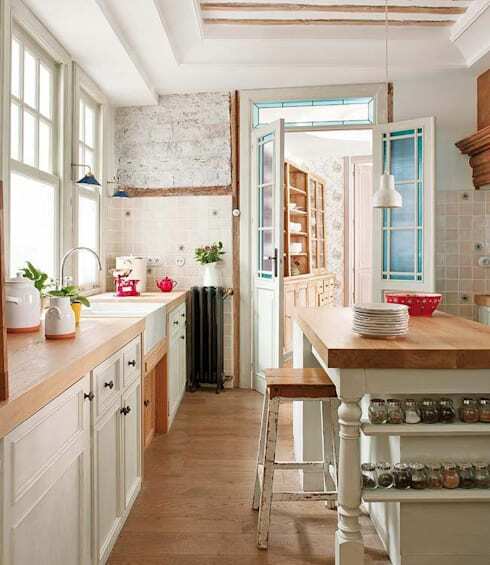 In these cases, even the space constraints of the kitchen has modernised. In the 21st century, kitchens are open plan, merging into other rooms in the house like the living room and the dining room. This creates a much larger, open space where the functions and features of every single room are integrated. 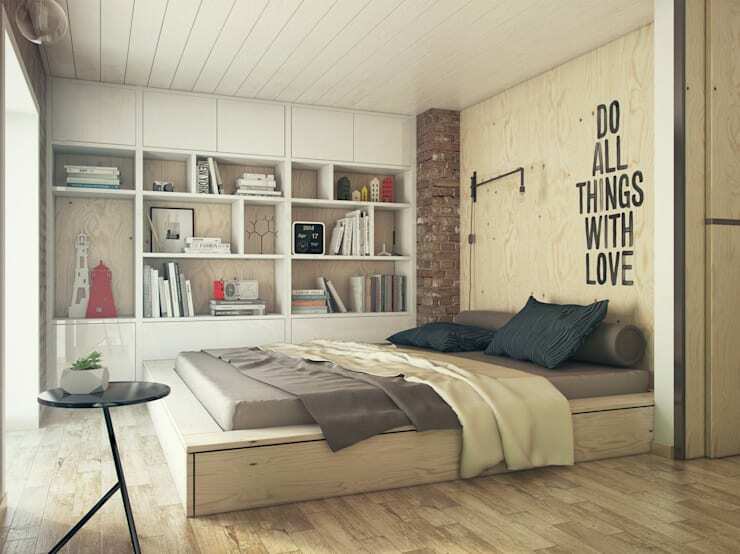 By removing a few walls, you can create this modern look and feel. The bathroom is another area of the house, besides the kitchen, where face lifts, renovations and periodic changes are incredibly necessary. This modern bathroom, by Barcelona Painters, is the perfect example of looking after a space. In an old building, you need to take special care with the general facilities, especially the plumbing. Proper maintenance of these facilities will ensure that you avoid any up mishaps, such a clogged pipes or burst geysers. Create a list, in order of priority, of what needs fixing and upgrading in your bathroom. This will help you to do work on it slowly but surely, so you don't blow a whole lot of money at once. When you do have work done, ensure that you use a reliable expert who gets the job done properly. This will help you to avoid extra costs—you don't want to hire someone who doesn't get the job done properly! Once you have the basics done, you can go on to make changes that keep up with new trends and the latest hygiene habits. The people who first lived in the house will never believe it is the same bathroom! Living in an old building does not have to involve a downgrade or adjusting to a small space. These areas can be refurbished and redecorated. You can also replace the furniture—a big must! All furniture ages, especially when it is not looked after. You don't have to throw old furniture out completely though, why not recycle? Strip an old dressing table of its paint, apply a treatment and repaint the wood—a brand new dressing table! You can do this to your side tables and headboard as well, creating a whole new look and feel for the bedroom. A coat of paint in the bedroom and some new linen and you're ready to go. 5. What can we add? In an old house, we must think of the weight factor when it comes to new materials and new furniture. If you change your linen, curtains and add new furniture to a space, remember to go for those that are as light as possible. You don't want to overload the building structure! Modernising a building can be a much easier task than you would ever believe! Sometimes just changing the colour of the doors or the finishes can create a truly drastic change in the décor of the house or the building. Some old buildings have incredibly detailed finishes and very intricate doors. You can achieve amazing effects if you play with the colours of the doors and finishes along with the style of the furniture. Take note of this hallways, designed by Piedra Papel Tijera Interior Architects. A harmonious combination of colours and textures have been used, creating a successful blend of classic and modern elements in the same space that breathes elegance and serenity throughout. Respecting the essence of the building is the best way to live in both more modern and more traditional times. 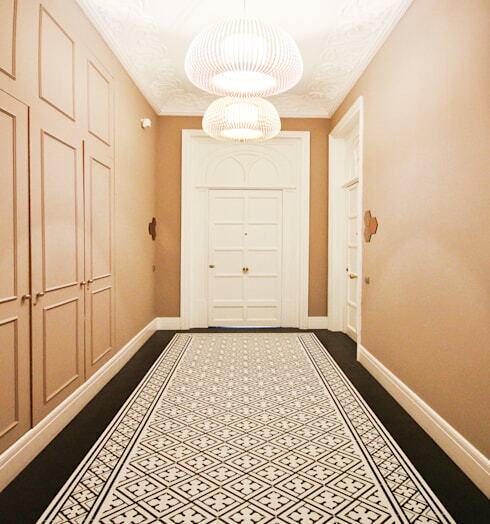 Bring out the true, original features of the house. For example, you can leave a steel column of an old wall that has been exposed during a renovation visible, creating a trendy, rustic look. 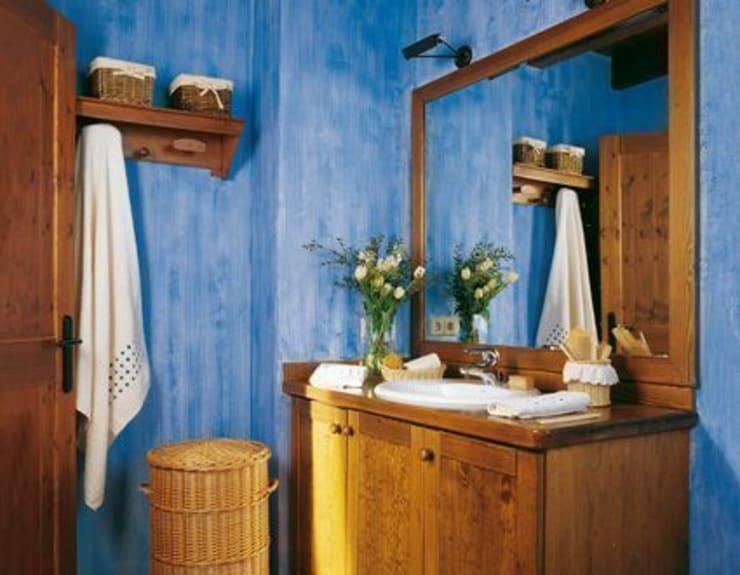 Or a wooden beam from an old ceiling can be enhanced with some paint and colour. These are tools that we use to our advantage during the process of a renovation or while modernising a house. To value old housing materials, structures and original architectural detail or even to restore some old furniture can make a house incredibly beautiful, with just a bit of love and care. These ideas are a way to save money during a renovation, while giving authentic character to the house. The best part? Your house can still be decorated with the latest trends in interior design! If you enjoyed this article, be sure to reveal: The Secrets Of A Stylish Modern Bathroom. Have you ever modernised an old building? How did it go? Share your experiences with us!